Girls Cuddle Duds Sets Only $3! (Reg. $10)! You are here: Home / Great Deals / Girls’ Cuddl Duds Sets Only $3! (Reg. $10)! 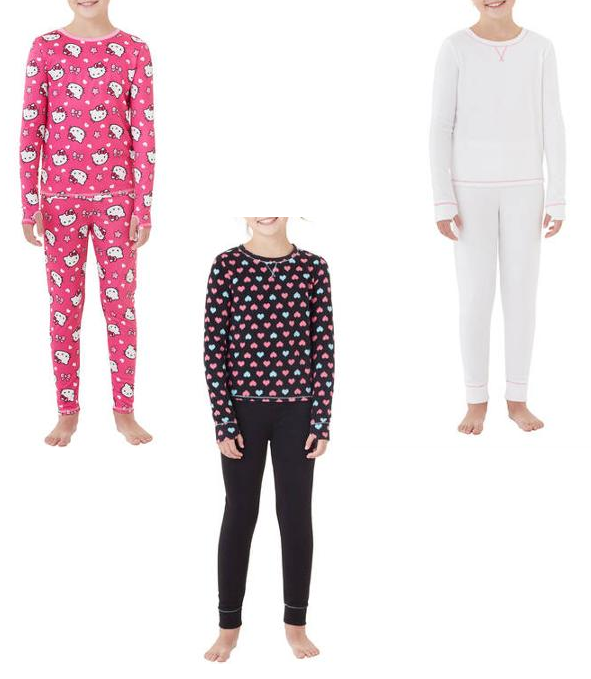 Girls’ Cuddl Duds Sets Only $3! (Reg. $10)! Look at this great deal at Walmart! Get Girls’ Cuddl Duds Sets for Only $3! (Reg. $10)! Pickup in-store for FREE or get FREE shipping on orders of $50+! Not only are Cuddl Duds great as a warming layer of underwear, they make perfect pajamas! Don’t wait, at this price they are going to go fast! Choose from either ClimateRight by Cuddl Duds Girls’ Fleece Warm Underwear Set or ClimateRight by Cuddl Duds Girls’ Character Micro Fleece Set both just $3!